Sherrelwood Services doesn’t just specialize in heating, air conditioning and plumbing. We also offer a general maintenance or “handyman” service to help you with all of the other things that pop up when you own a home. Our maintenance service covers things like appliance hookups, painting, wall and floor repair, fixture installations, lighting and more! Our employees pay attention to the small details that make the difference. Don’t stress about that new ceiling fan or kitchen floor. 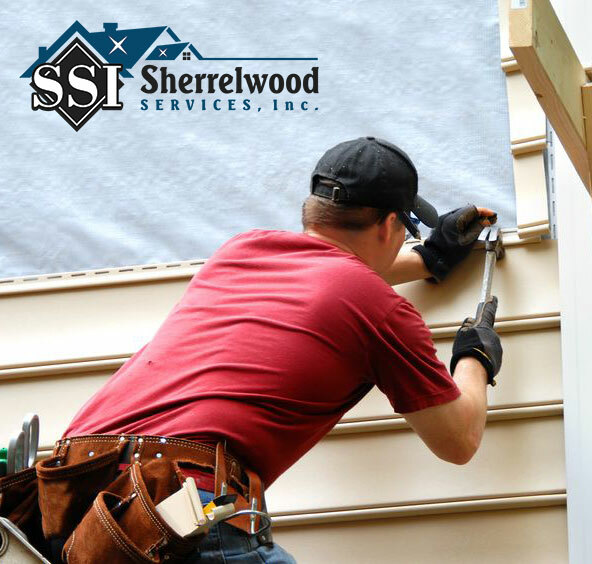 Call Sherrelwood Services and let us take the stress off your home to-do list. Use the form below or call us at (303) 444-7542 for service in the greater Boulder, CO area.